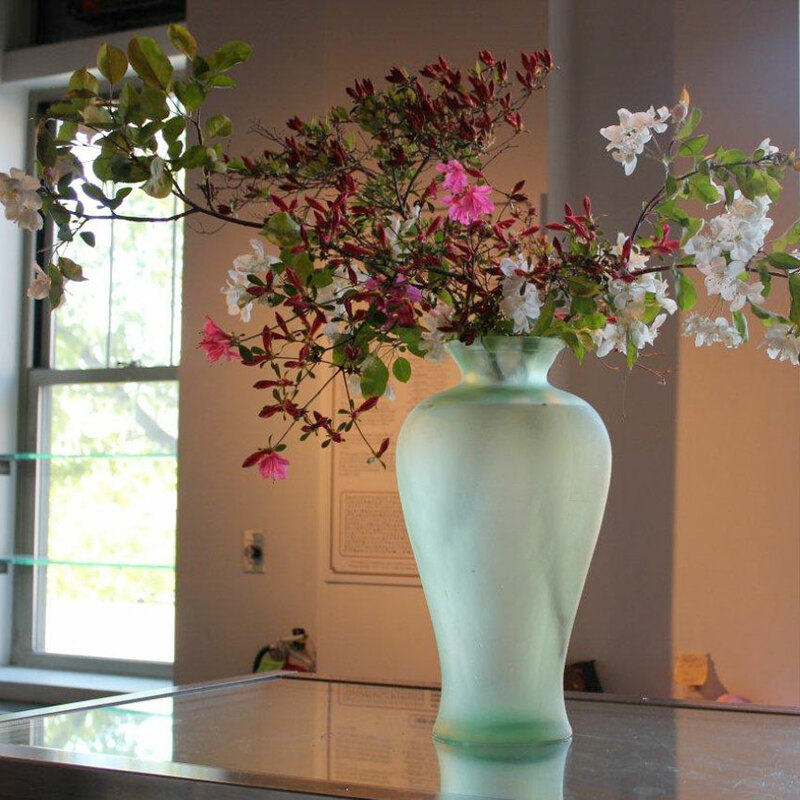 Sogetsu Pittsburgh Study Group was established by Joan Walter and Reiko Nakajima in 1990. 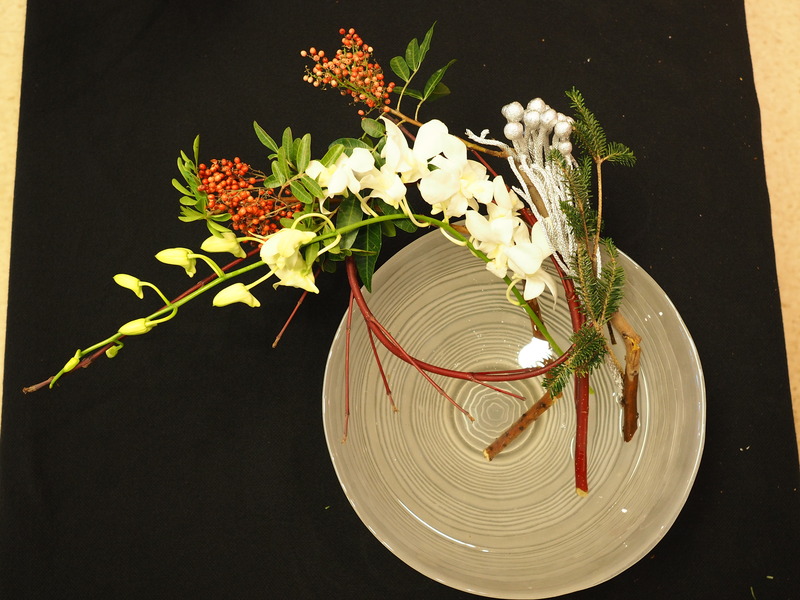 Since then, along with studying Sogetsu curriculum we have been seeking opportunities to introduce our Ikebana to the community and to have collaboration with different organizations and artists. 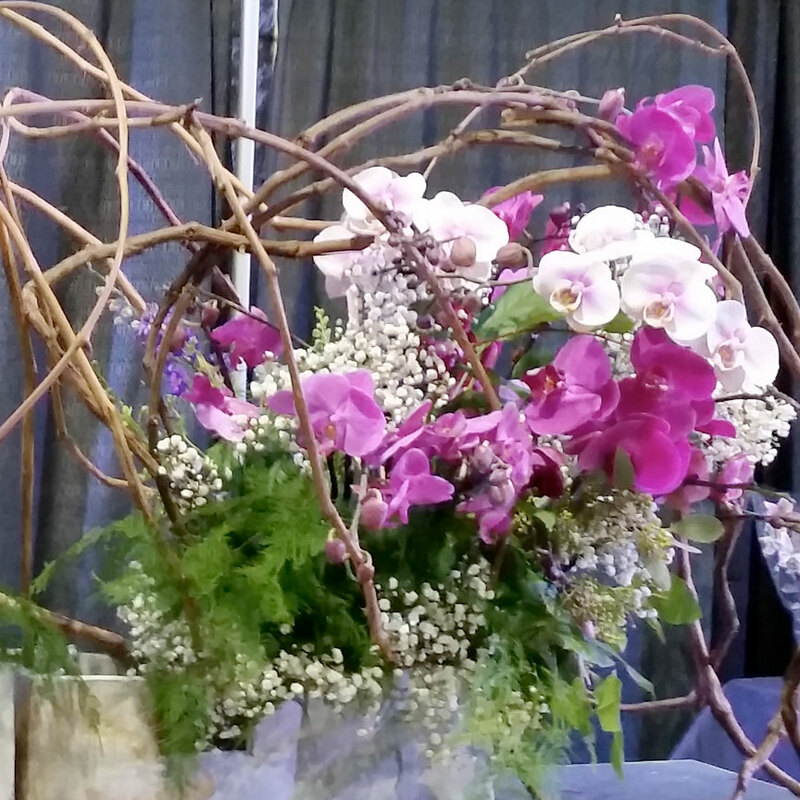 We have exhibited at Pittsburgh Home and Garden Show, Carnegie Art Museum’s Art in Bloom, Fair in the Park, Andy Warhol Museum, Contemporary Craft etc. and are trying to extend our stage from class room to public places. 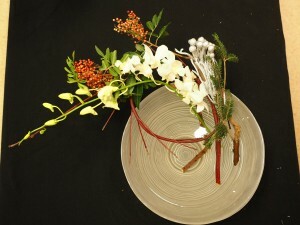 Ikebana is the only art form using fresh material, we let the nature come through our senses, vision and ideas. 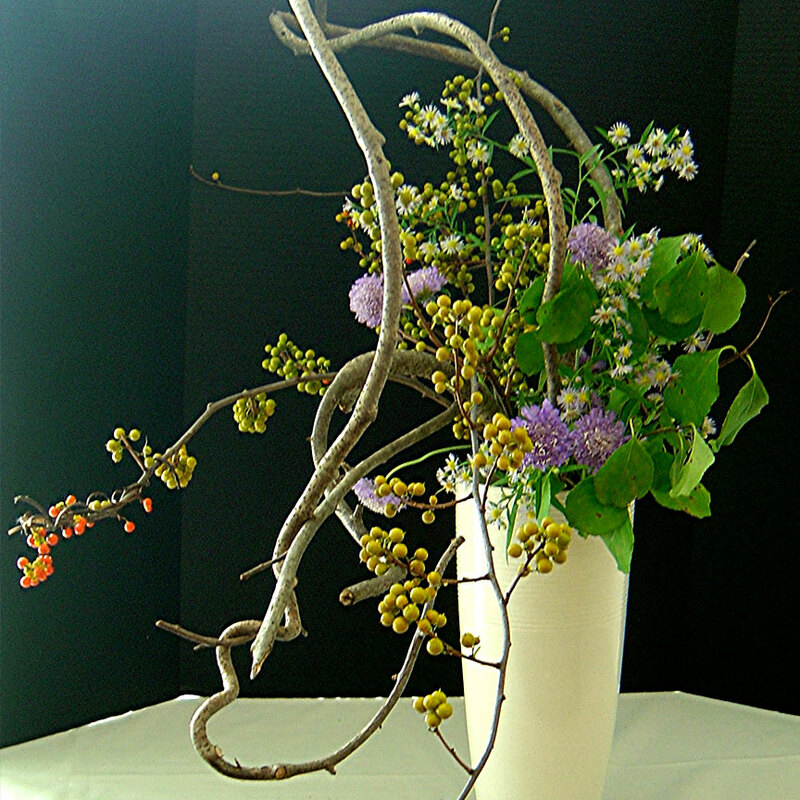 Ikebana is an encounter of the material, container and arranger, silent conversation starts before we choose them, once decision is made our vision and hands take over and the result is a one of a kind creation. 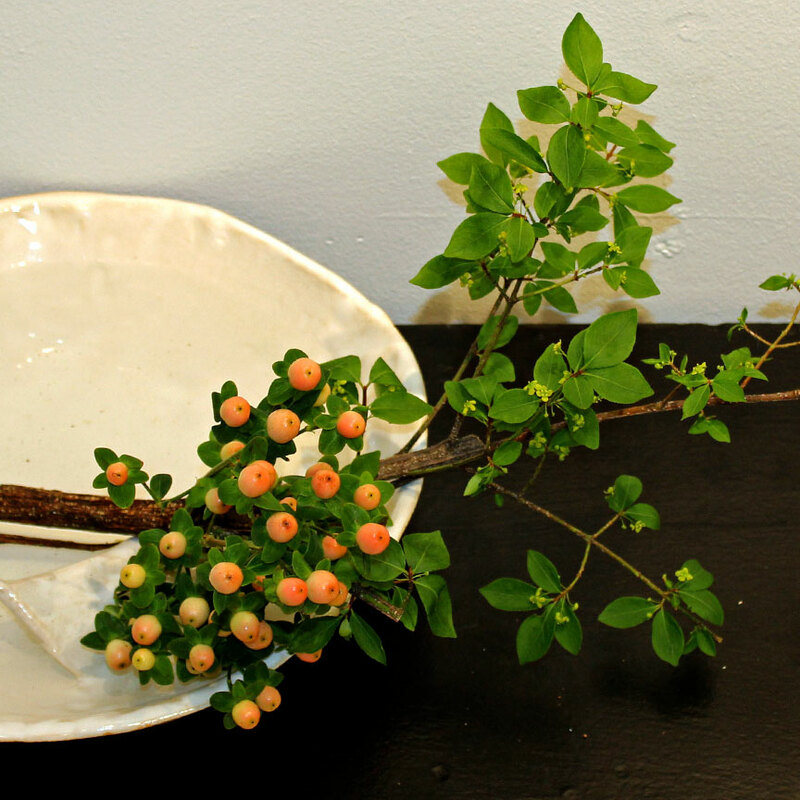 Since we use fresh material, it is always changing and always different, just like we all differ from one another all the arrangements even made with the same material would come out all differently. Join us to experience this unique art!